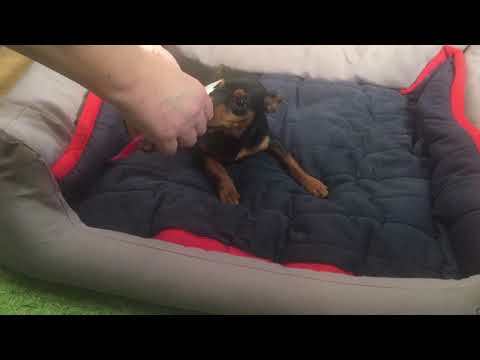 Gingham, a male Miniature Pinscher / Chihuahua mix at Muttville-adopted! 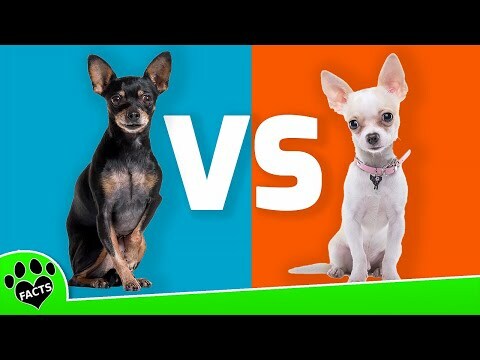 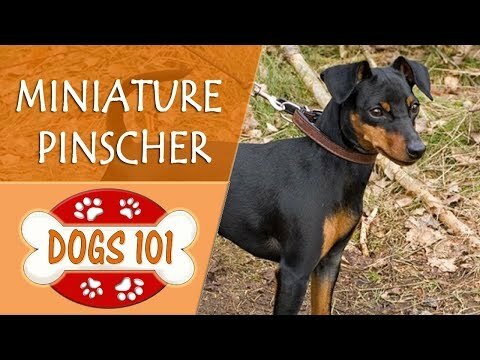 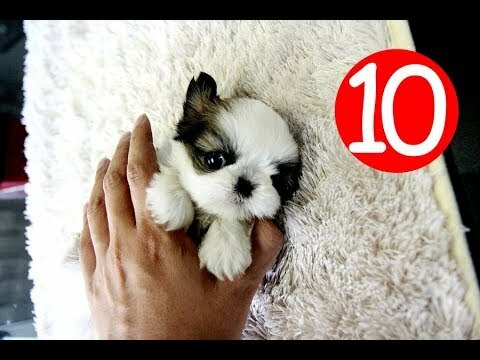 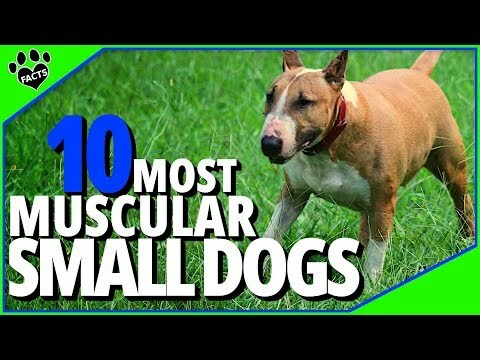 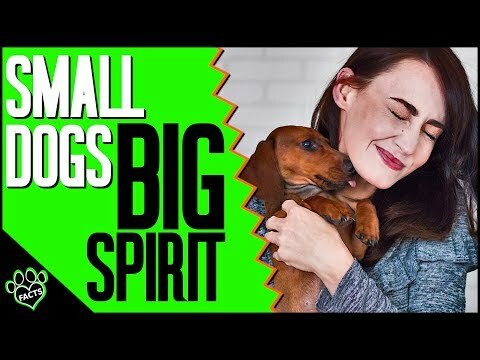 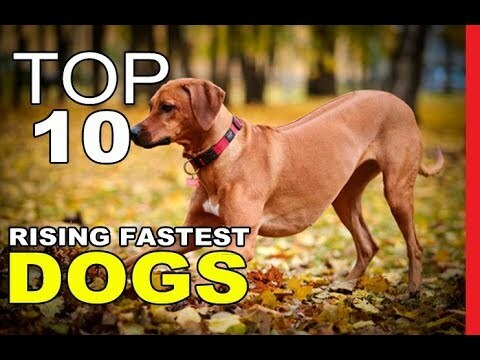 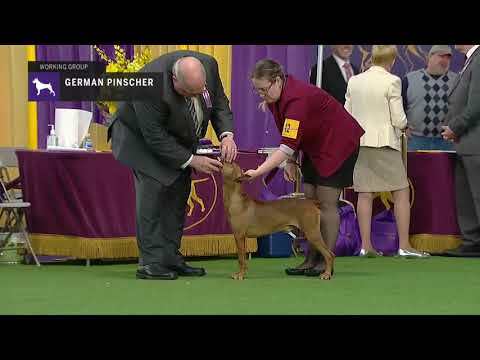 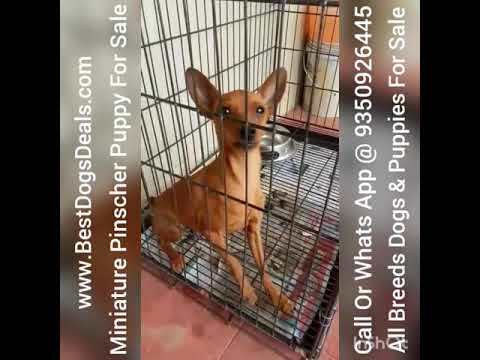 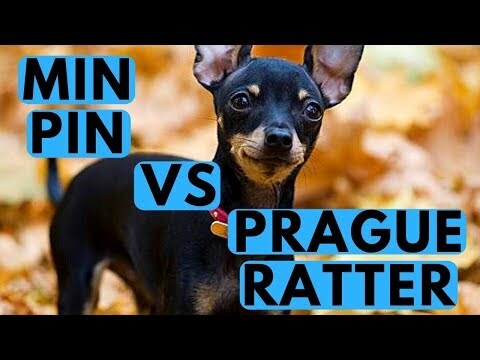 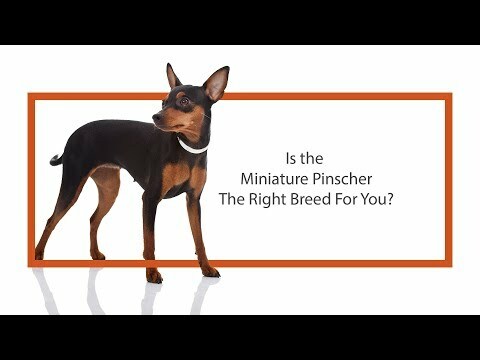 Learn all about the Miniature Pinscher and why they could be your perfect pet! 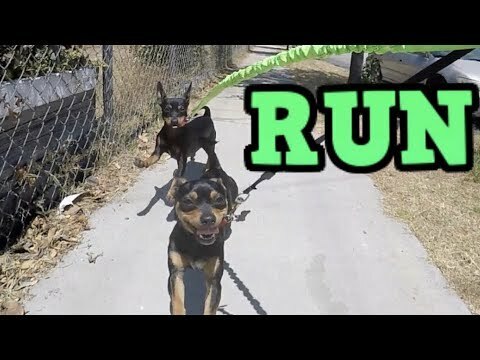 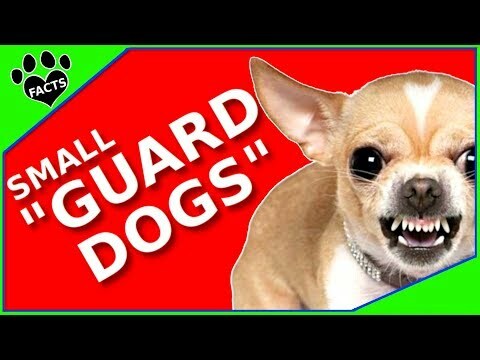 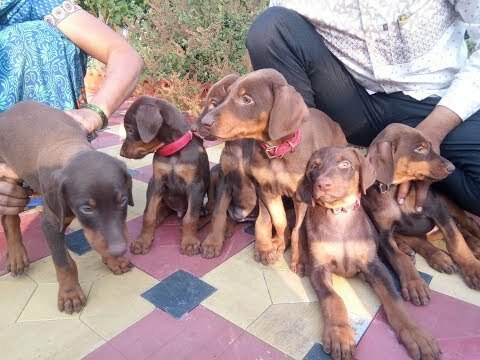 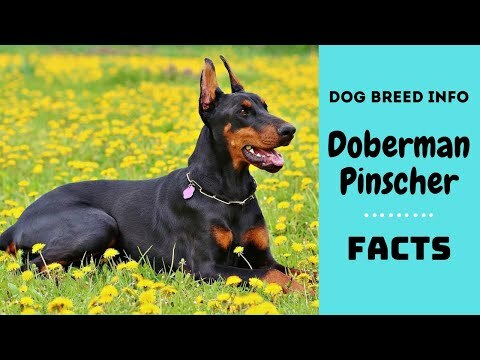 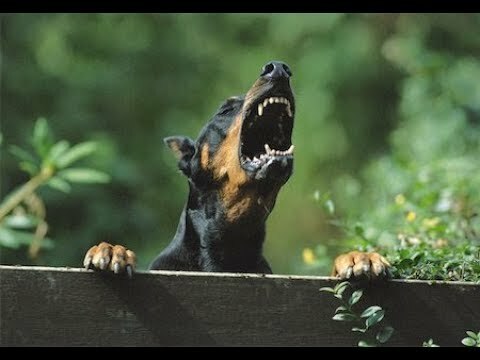 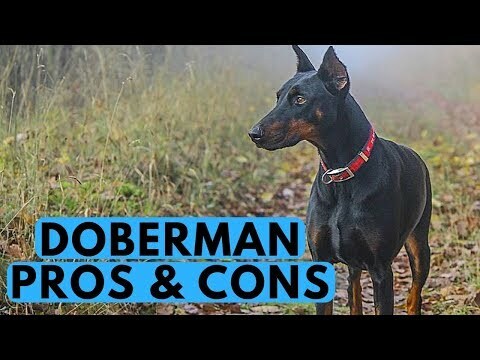 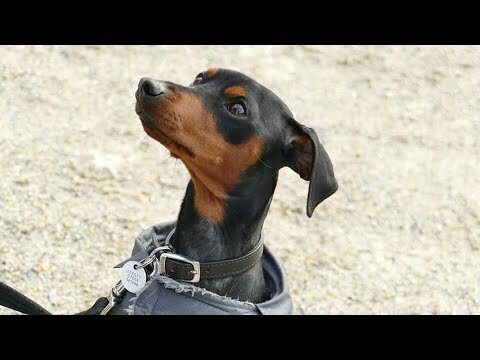 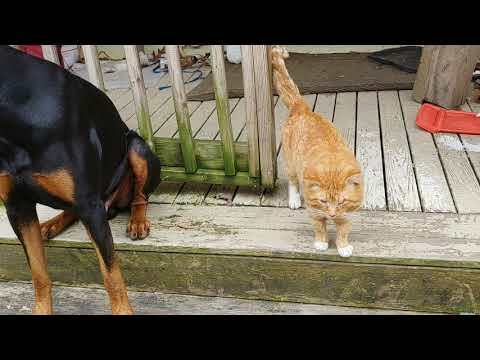 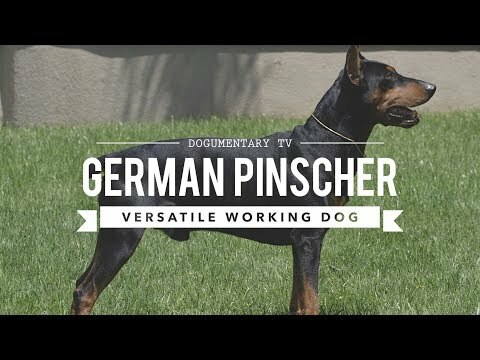 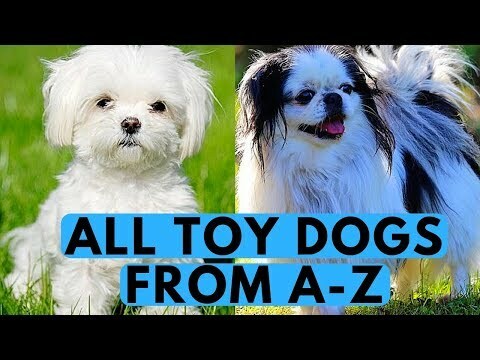 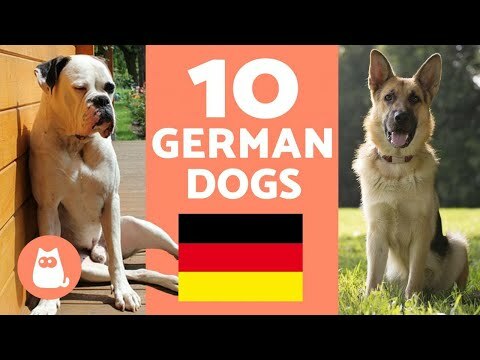 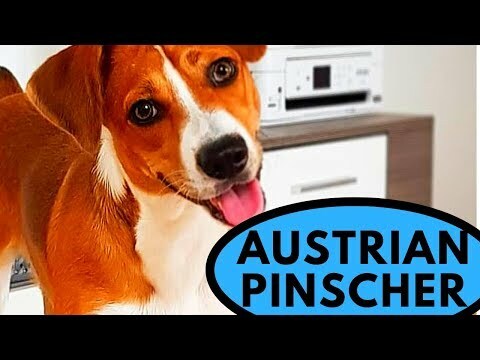 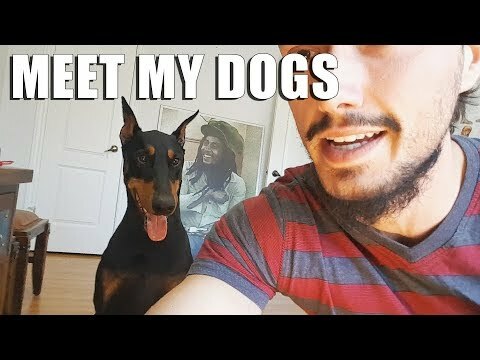 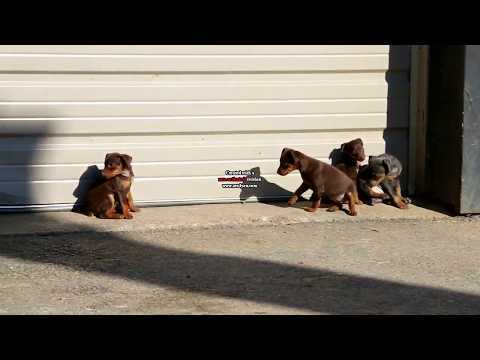 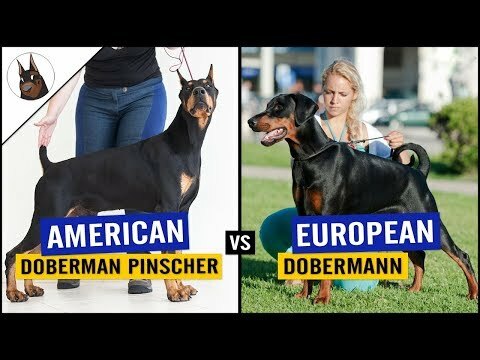 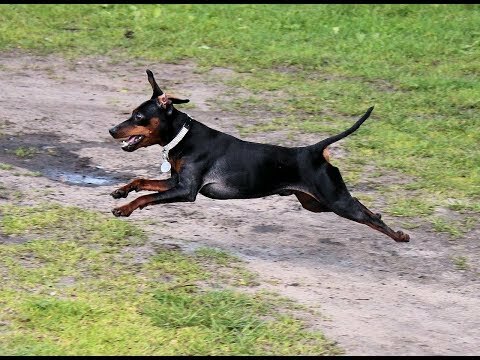 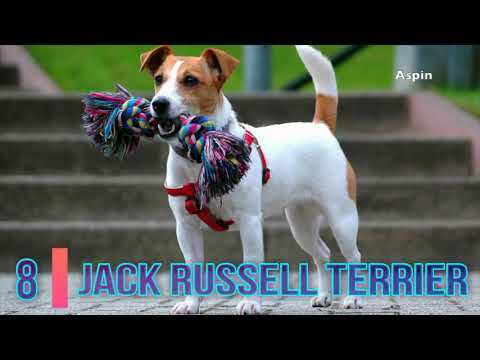 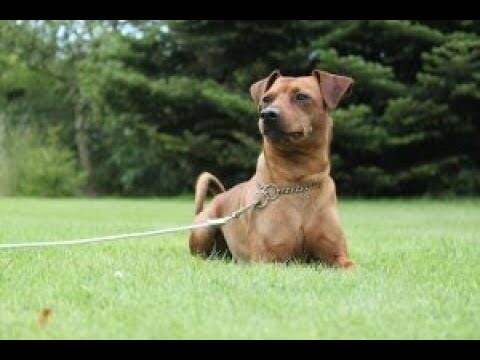 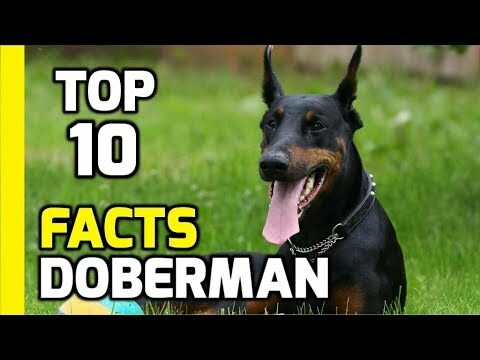 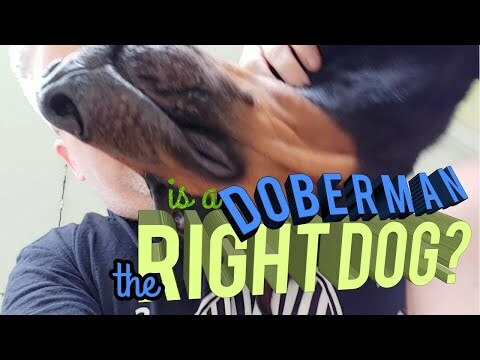 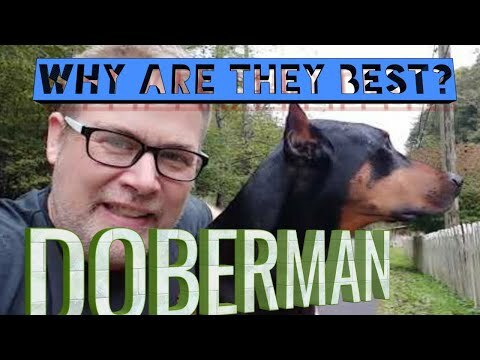 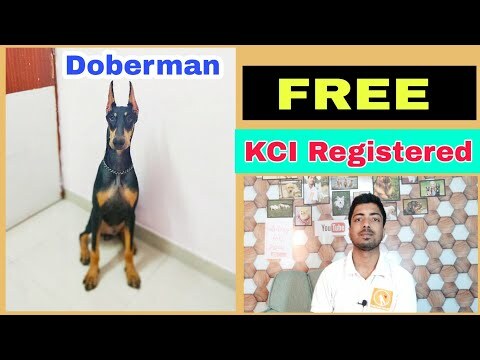 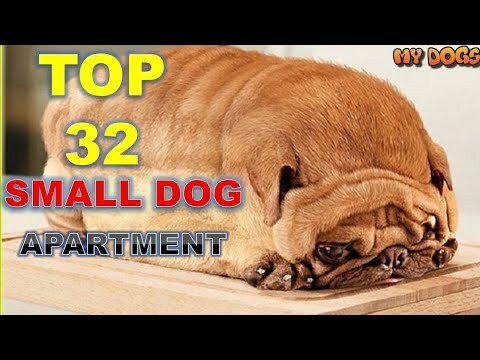 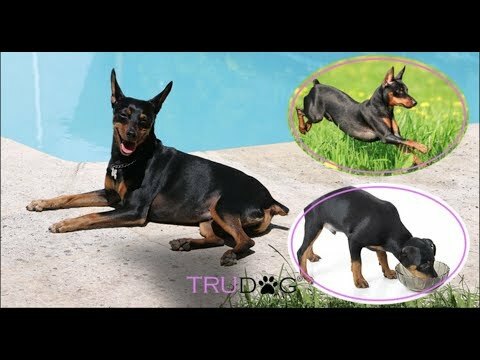 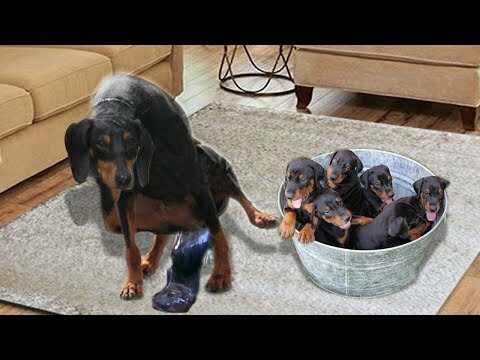 Is a Doberman Pinscher the RIGHT Dog for You - HOW I WAS TRICKED!